Are you ready to embrace all functionalities that messaging apps have to offer? Asia leads the market if it comes to mobile chat apps that offer more than just instant messaging. Social messaging app WeChat is used merely in Asia and a striking example of an instant messaging app that evolved into a multi-purpose platform. It is no longer the question whether WhatsApp will follow WeChat, but when it will follow WeChat. And when will you? Most likely, you’re using WhatsApp to stay in contact with friends. The instant messaging app was intentionally used for instant text messaging, but later added graphic and voice-over-IP functionality as well. Like Snapchat, WeChat has launched brand accounts, accessible to e-commerce sites or media, and allowing them to send notifications to their subscribers. To subscribe to these accounts, the consumer simply has to scan a QR Code. Finally, Tencent has launched a payment solution, WePay, connected to a bank account. This simplifies payments in a taxi or in a restaurant. Here, it is the consumer who generates a QR code that the merchant must scan to finalise the transaction. Although WhatsApp is by far the major IM application, businesses should not ignore WeChat, Line (Japan), KakoaTalk (South Korea) and Facebook Messenger. As all the platforms are launching API’s with which businesses can connect and interact with customers using one or more of these chat apps, they become increasingly important for direct conversations with customers and clients. There was a time all app owners thought that cluttering an app with many features might leave consumers overwhelmed and confused. That vision seems to be outdated now that social messaging apps add payments functionalities and more. People will most likely spend even more time on chat apps as they roll out more functionalities on the platform. 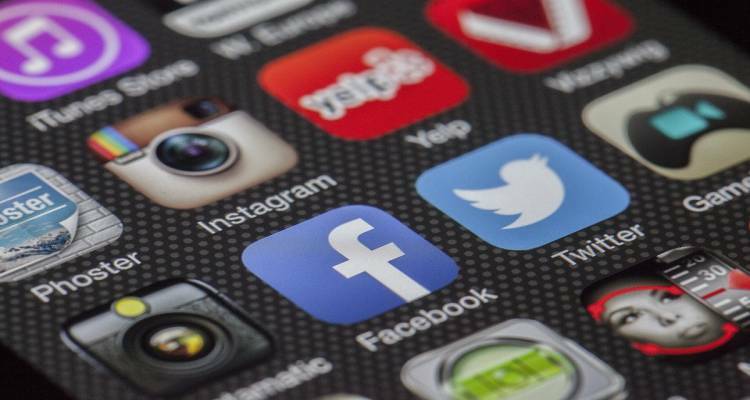 With adding payments to social messaging apps, commerce comes to these apps. And commerce means business. Doing business via messaging apps is now easier than ever before. As each messaging app has its own strengths and weaknesses, a customer contact strategy which includes all available apps, will increase your reach and revenue. By communicating over all available apps, you can leave it up to your customer to contact you through his favourite platform, and you'll be able to respond quickly and correctly, with all relevant data in place.